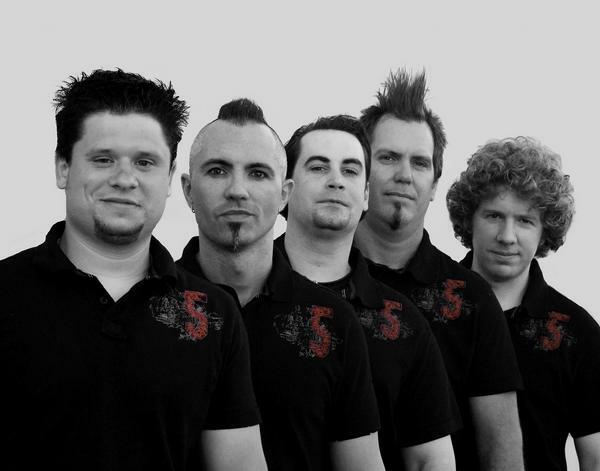 One of the bands causing a buzz around the music scene these days is 5 Finger Discount (5FD). 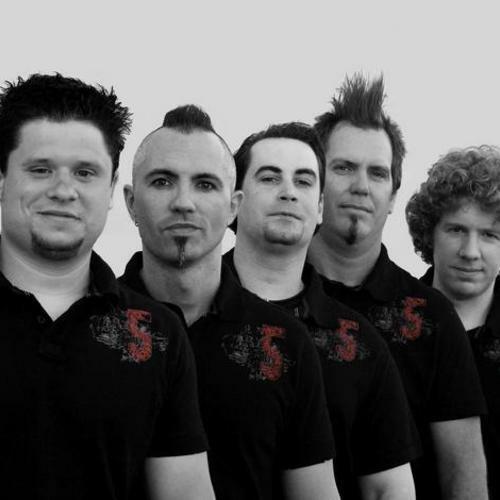 Started in 1999 out of New Orleans, LA., 5FD has become one of the Premier Cover/Party bands on the circuit. The band, which was given its name for stealin’ the show, offers a unique mix of numerous covers (70s/80s/90s/00s) in their over-the-top shows. Venue to venue the band has a history of winning over crowds, delivering its set with simply an unparalleled stage show.